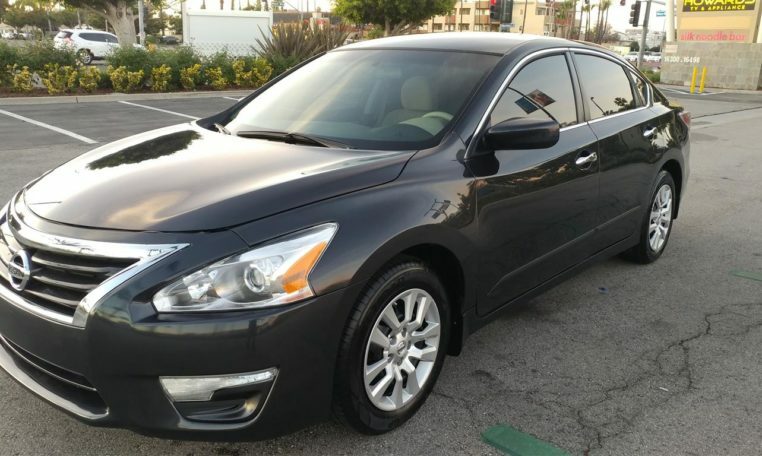 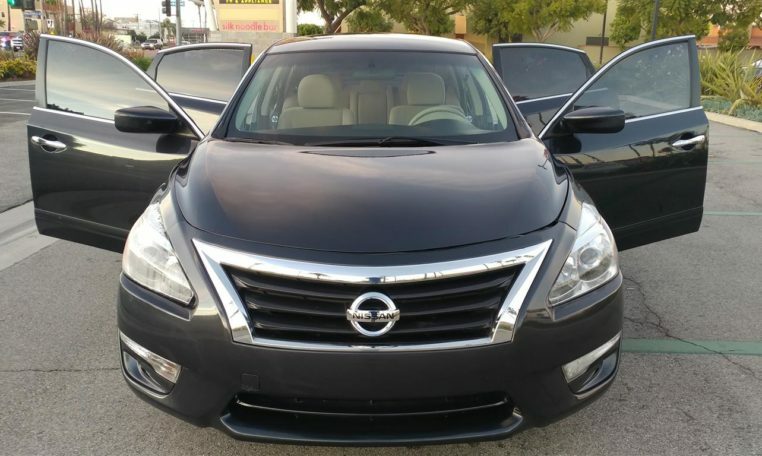 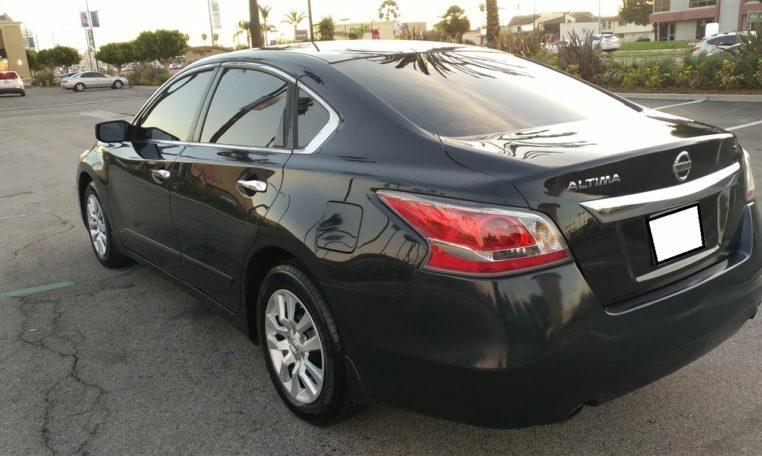 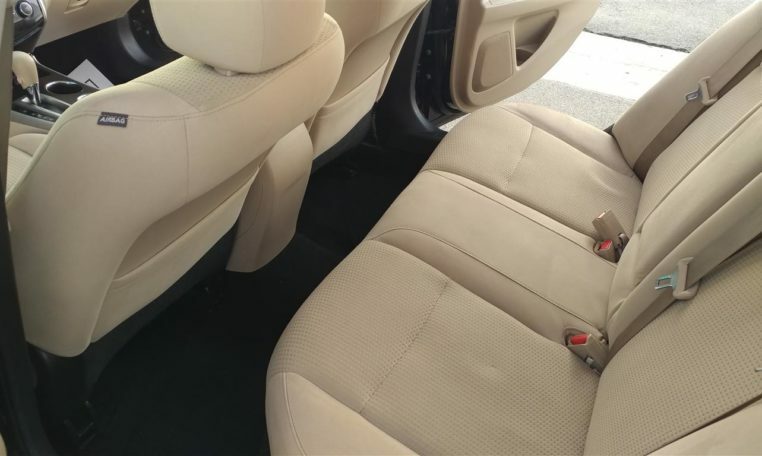 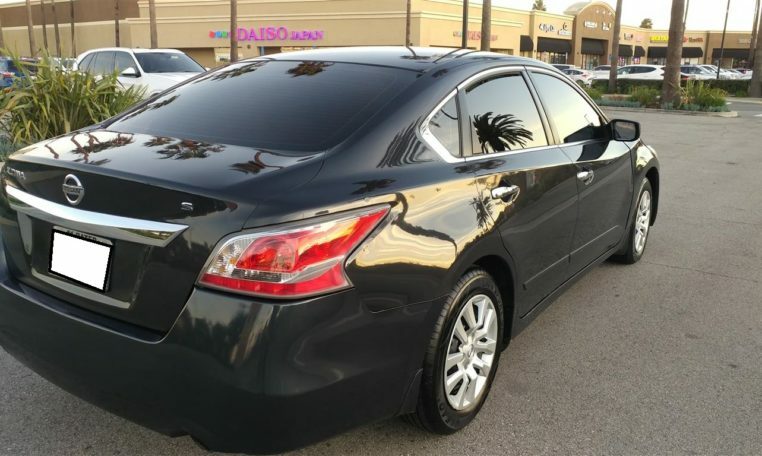 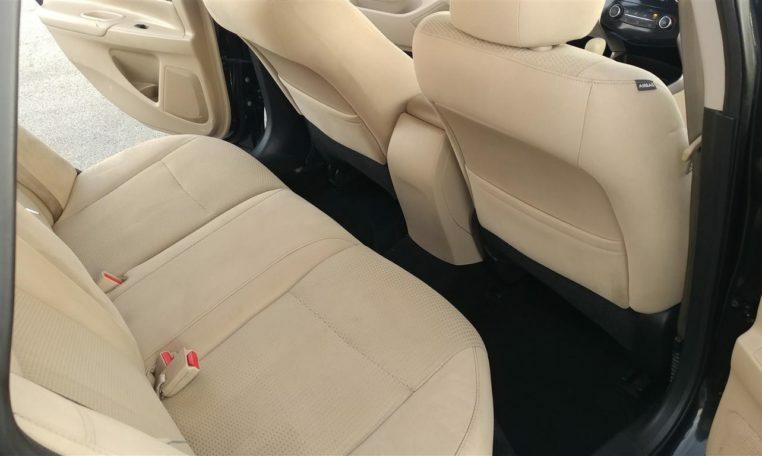 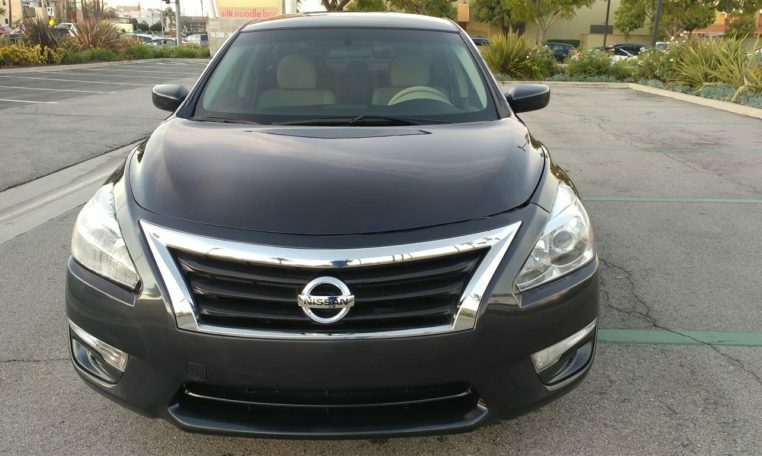 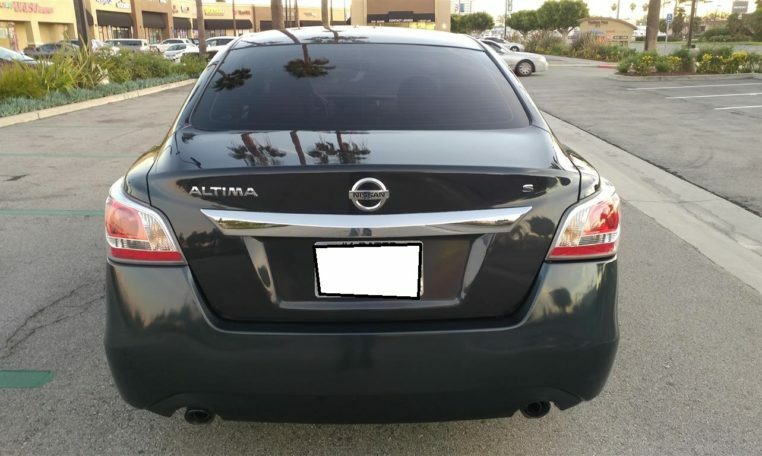 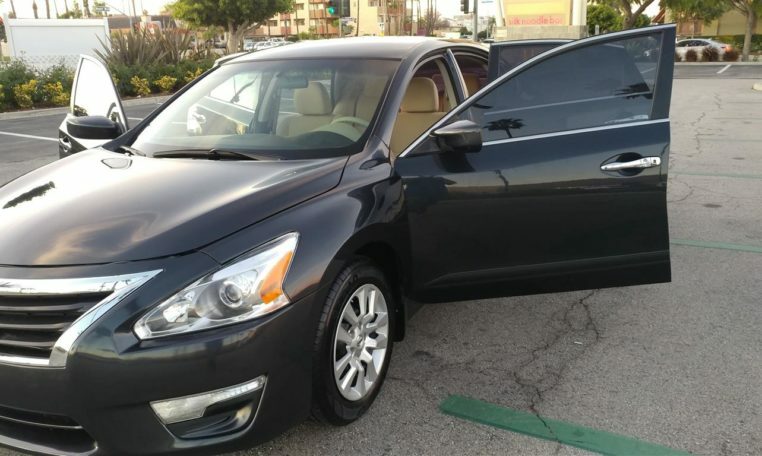 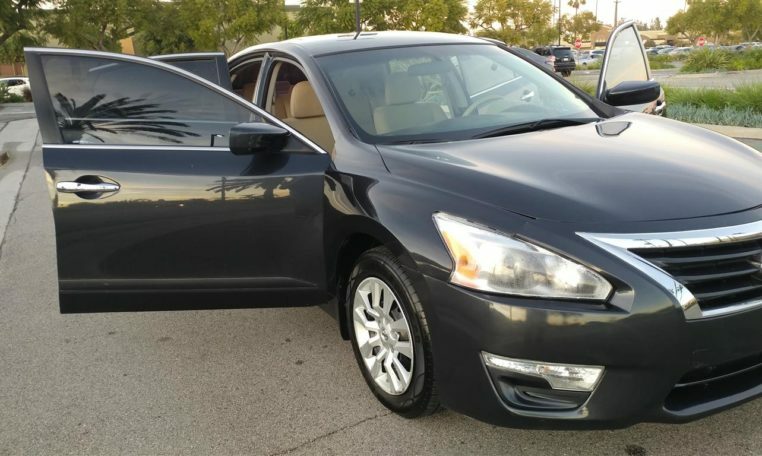 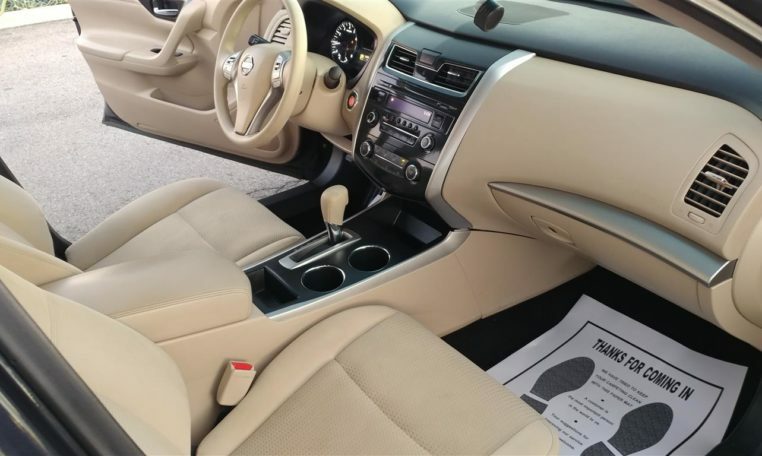 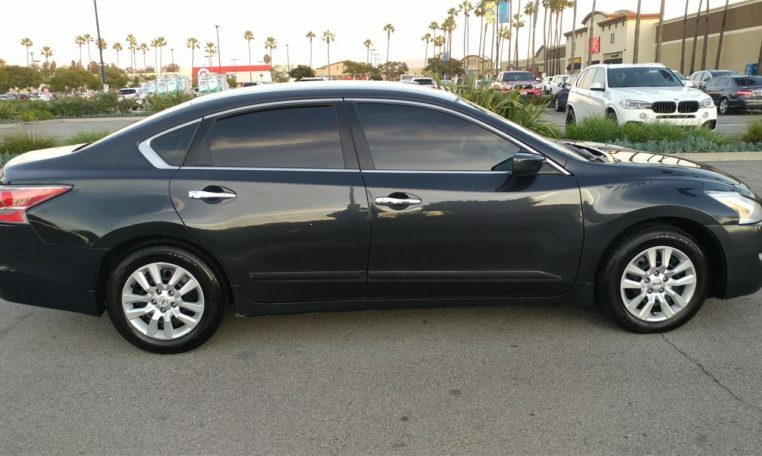 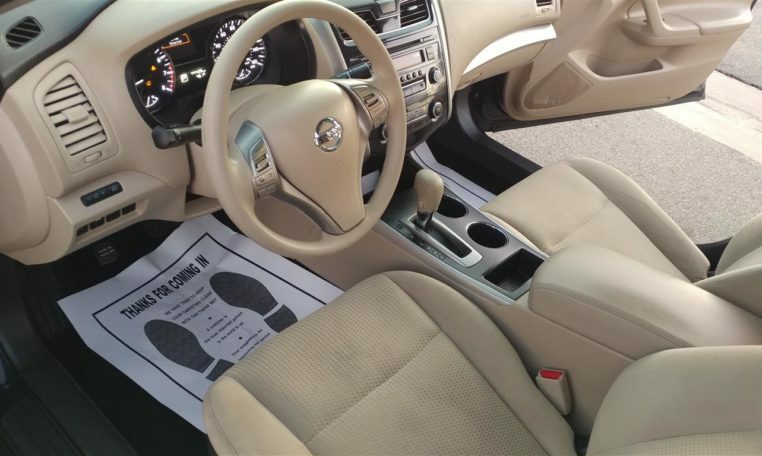 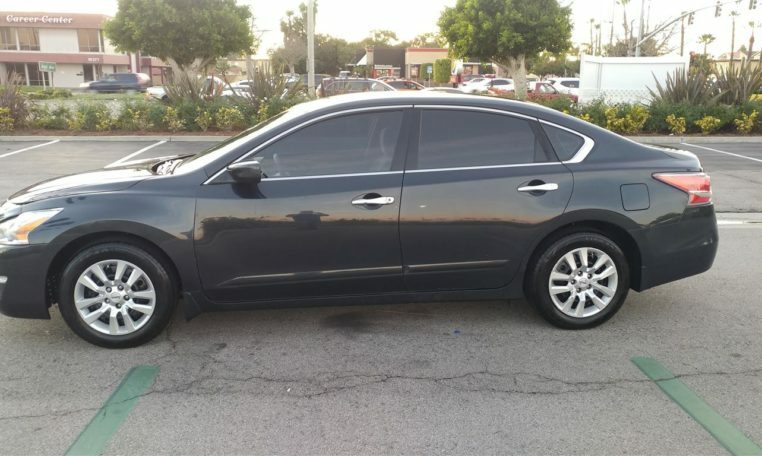 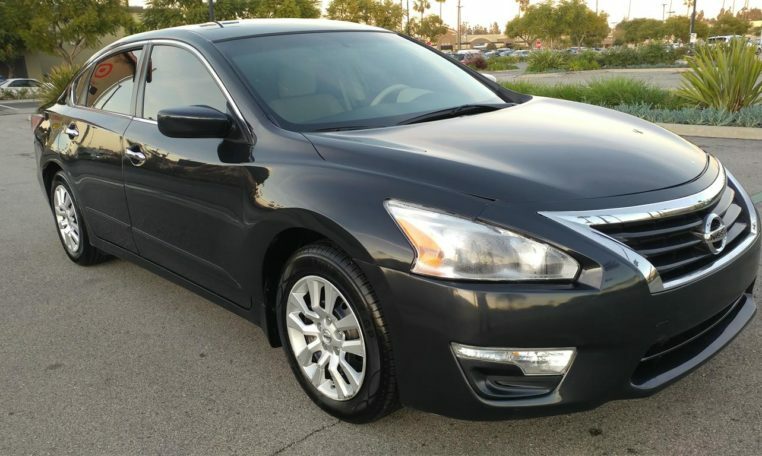 I have a 2015 Nissan Altima 2.5 SV PURE DRIVE for sale with 44k on it. 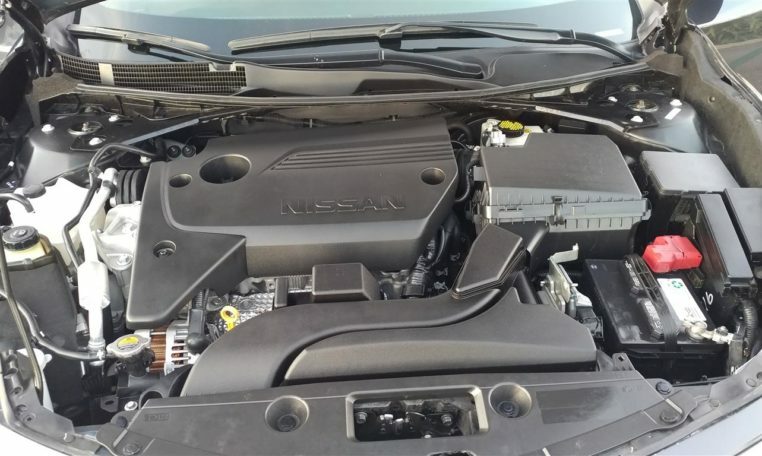 This baby gets 31 + miles to the gallon. 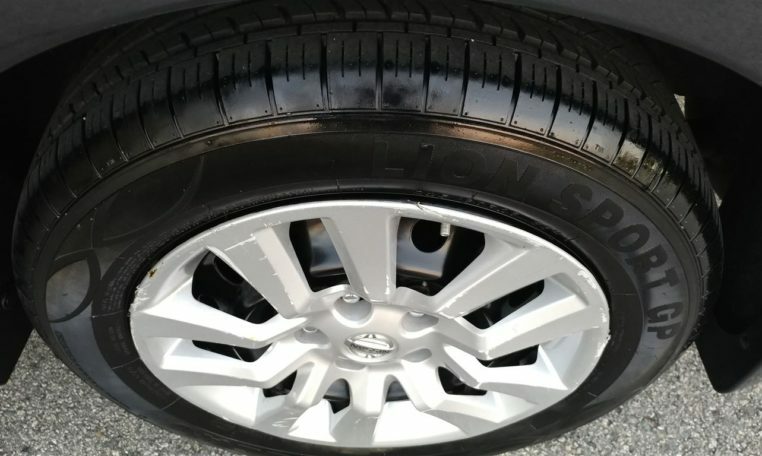 The car is in great shape. 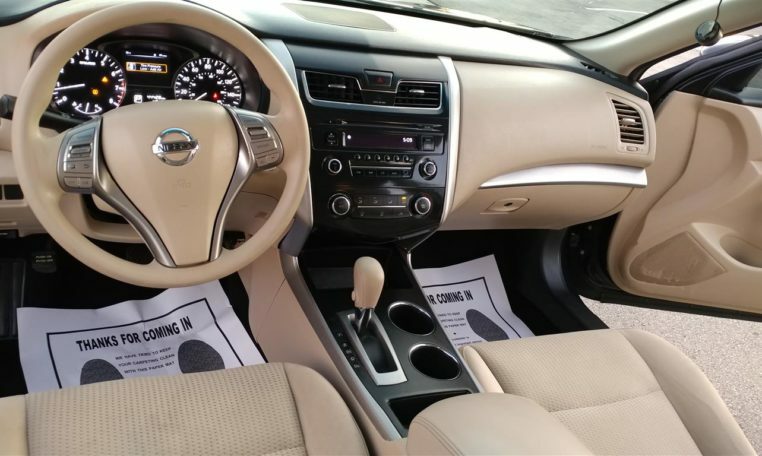 Here are some of the features on the car Push-Button Ignition Switch, Traction Control, Vehicle Dynamic Control, ABS (4-Wheel), Keyless Entry, Air Conditioning, Power Windows, Power Door Locks, Cruise Control, Power Steering, Tilt Wheel, AM/FM Stereo, CD (Auxiliary Outlet), Bluetooth Wireless, Dual Air Bags, Side Air Bags, F&R Head Curtain Air Bags, Premium Wheels.